AVAILABLE FOR SPRING ORDERS ONLY... please place fall and spring orders separately. 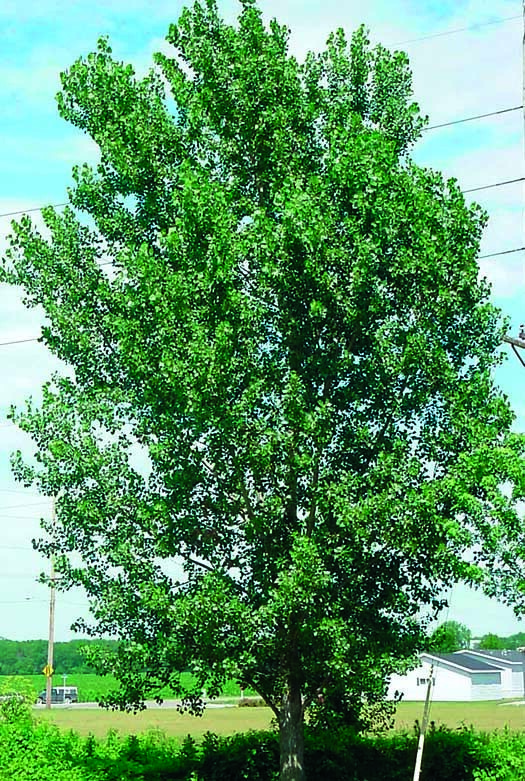 Seedless mix of cottonwood and black poplar, valuable for trainer trees and fuel-wood trees. The price above is listed per individual cutting. A total price for your seedlings will appear in your cart and at check out. The roots of some of the seedlings may be trimmed for ease of planting and packaging purposes.